Sports has been a big thing for all the people, they pay a lot of money to see their favorite athletes and sports. They all try to become like their favorite player in many ways such as, in their hairstyle, dressing style and they even try to use the same company of products as their role models. So many companies have now linked up with famous athletes and these athletes do market for their products, but for a huge amount of money. Now let us take a look at some of the famous player’s salaries, net worth, endorsement deals and awards. 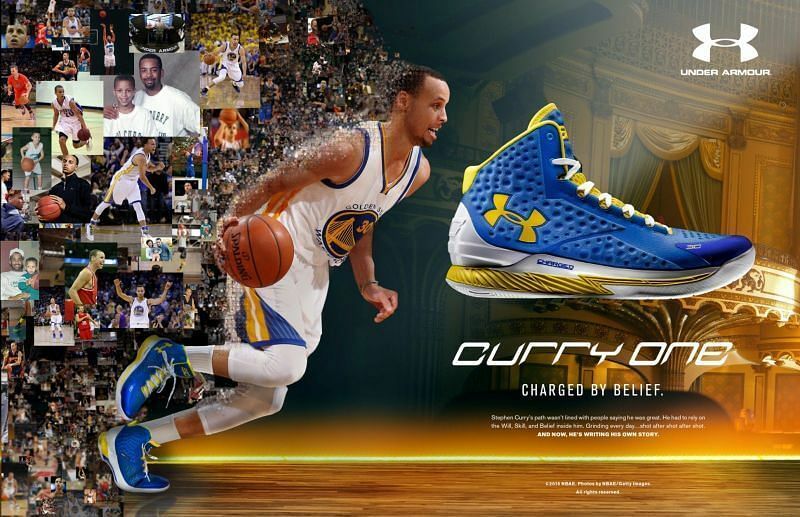 Stephen Curry is a basketball player who plays for the Golden State Warriors in NBA. In the top-paid athlete’s list, Curry is ranked at number eight with $35 million as salary and $42 million as endorsements deals. His earnings in the upcoming season would be around $85 million, including the endorsements. Some of the companies he endorses are Under Armour, Brita Water and Degree deodorant, to name a few. Curry is famous for his long-range shooting and many analysts have called him the greatest shooter in NBA history. He has won many awards and some of them are NBA Most Valuable Player Award in 2015, 2016, BET Award for Sportsman of the Year in 2015, 2016, 2017, Assist of the Year Fan Award in 2017. 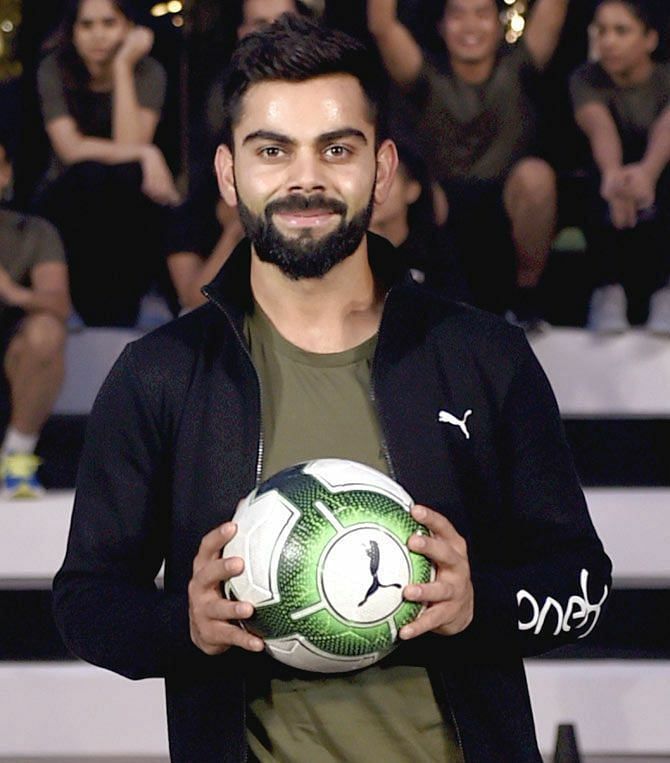 ​Virat Kohli is an Indian team cricketer, who has a lot of endorsement deals such as Puma, Pepsi, Uber India, Boost, MRF tires, Tissot, Audi India and so on. Kohli is one of the most valuable superstars on the world. According to Forbes, Kohli who is ranked 7th has a bigger brand value than Lionel Messi who is ranked 9th. Kohli has 95 crores brand value meanwhile Messi has a brand value of 88 crores which is quite less for a man like him. Kohli is also above Stephan Curry in the list of the most valuable players. Kohli is known for his wide range of shots, he has a unique ability to guide an innings and to bat under extreme pressure. He is now India’s captain in all the three formats and he leads the team through an example. Kohli is often compared to Sachin Tendulkar, due to their similar styles of batting and he is sometimes referred as Tendulkar’s “successor”. Many former cricketers and analysts expect Kohli to break Tendulkar’s batting records. His awards include Sir Garfield Sobers Trophy (ICC Cricketer of the Year): 2017, ICC ODI Player of the Year: 2012, 2017, ICC ODI Team of the Year: 2012, 2014, 2016 (captain), 2017 (captain), ICC Test Team of the Year: 2017 (captain). 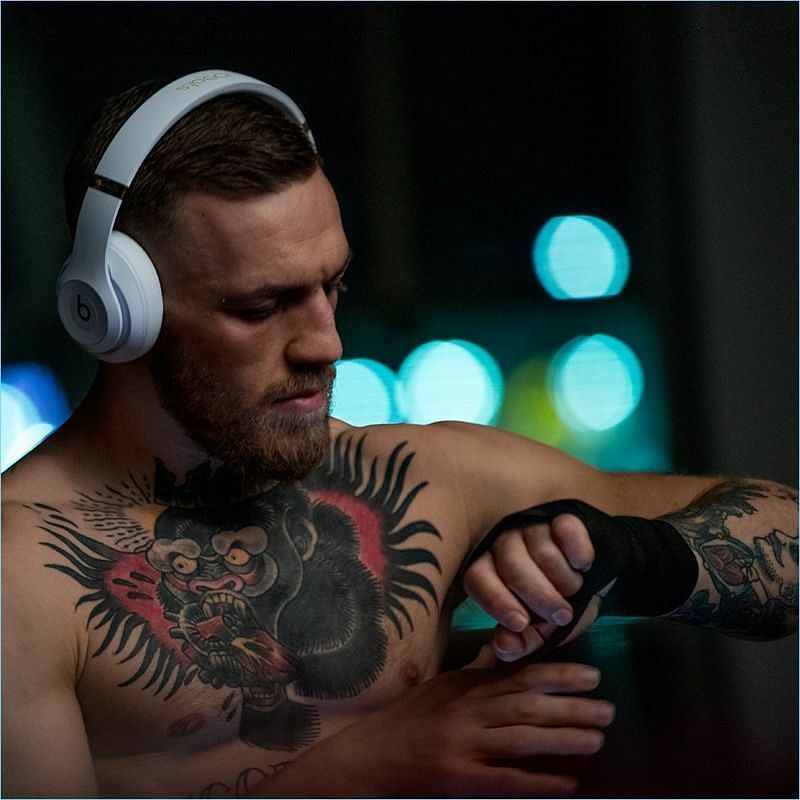 ​This UFC star is ranked 12th in the Forbes 2018 celebrity top earners and 4th in the highest paid athlete’s list. He got bigger and better deals from companies after his fight against Floyd Mayweather. His current partners are Burger King, Beats by Dre, Monster Energy, David August, BSN, Anheuser-Busch, HiSmile and Betsafe. McGregor earns $14 million as endorsements and $85 million as salary. McGregor is known to be one of the best mixed martial arts fighter and his awards include ESPY’s 2016 Nominee for Best Breakthrough Athlete, 2016 RTE Sports Person of the Year, Sherdog 2016 Fighter of the Year, 2016 Mixed Martial Arts Most Valuable. Luis Suarez is one of the main players of FC Barcelona. He has a lot of endorsement deals, even though he does not have many big companies. His endorsement deals include Adidas (from 2010), My Brand, Gatorade and some are in Asia like tech gadget company Tronsmart and mobile phone company Gome, both in China and Tourism Malaysia. 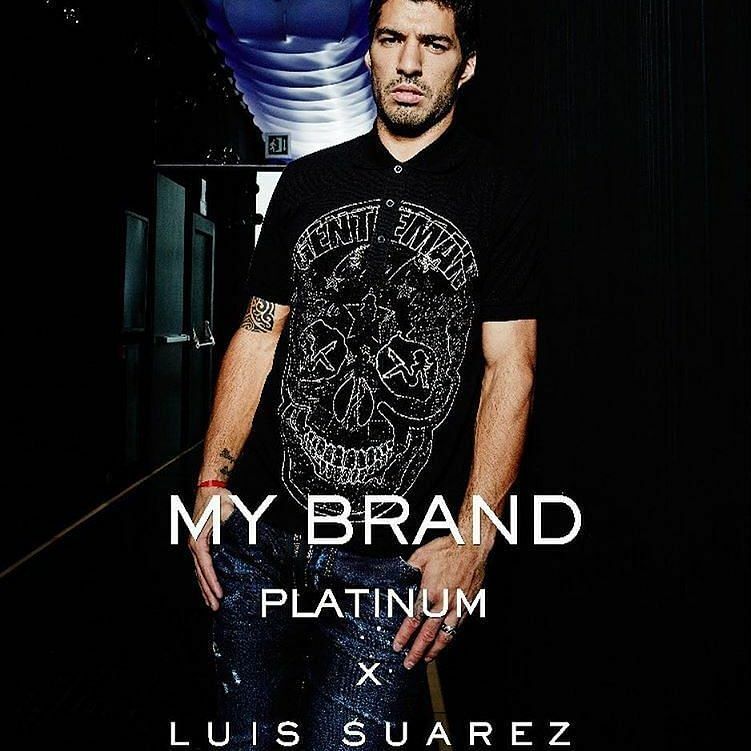 Suarez earns a total of $20 million of which $7 million is from endorsements and rest is his salary. He is known for his direct running at players and creates goal scoring chances with his powerful shot. FIFA FIFPro World XI 2nd team: 2014, 2015, 2017, UEFA La Liga Team of The Season: 2015–16, 2016–17, La Liga World Player of the Year: 2015–16 are few of his awards. Zlatan Ibrahimovic is nothing but one of the biggest stars in football right now. His incredible form and success wherever he goes have made him a famous hero among the fans. He started his own company A-Z Sportswear in 2016 selling sportswear for men, women and children. He also launched Ibrahimovic Parfums when he used to play for PSG. 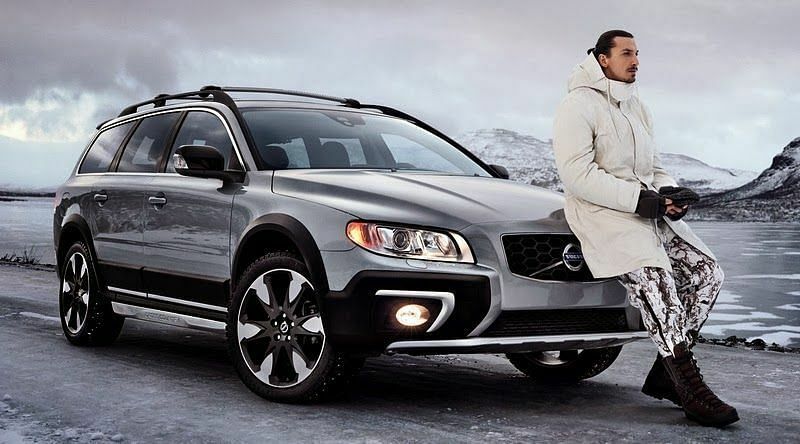 Zlatan has many endorsements deals such as Volvo, Nike, Vitamin Well, Nivea Men and Microsoft’s Xbox. His awards include Alan Hardaker Trophy: 2017, UEFA Europa League Squad of the Season: 2016–17 and MLS All-Star: 2018. Gareth Bale is now the key man for Real Madrid after Ronaldo’s departure to Juventus and he has a net worth of $125 million. Bale is an integral part of Adidas and he also has a deal with them until the year 2020. 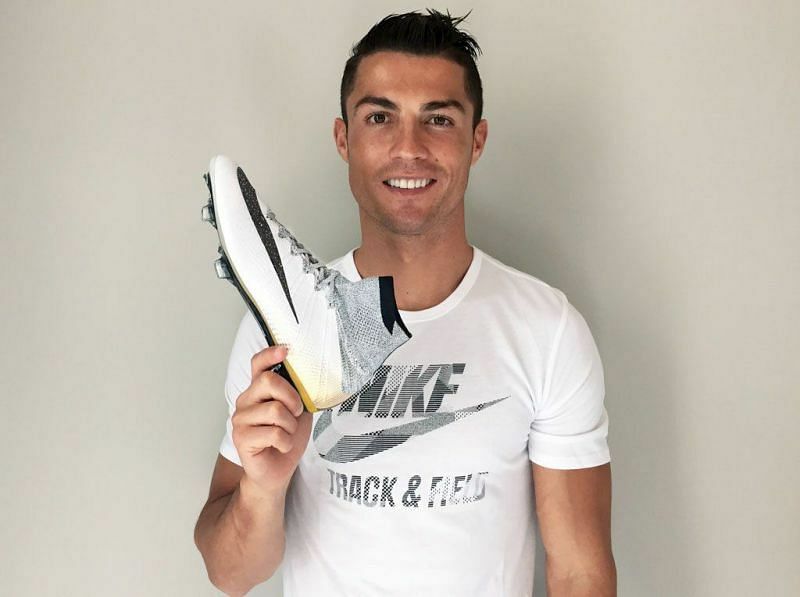 He earns about $9 million as endorsements from many companies such as Adidas, EA Sports, Lucozade, BT Sport and has a salary of $25 million which adds up to a total of $34 million. He is known for his physical fitness, pace, strength, stamina and skill. He can regularly get past defenders due to his acceleration, physical fitness and athleticism. FIFA Club World Cup Top goalscorer: 2014, The Football Manager Team of the Decade: 2015 and Welsh Footballer of the Year: 2010, 2011, 2013, 2014, 2015, 2016 are some of his awards. 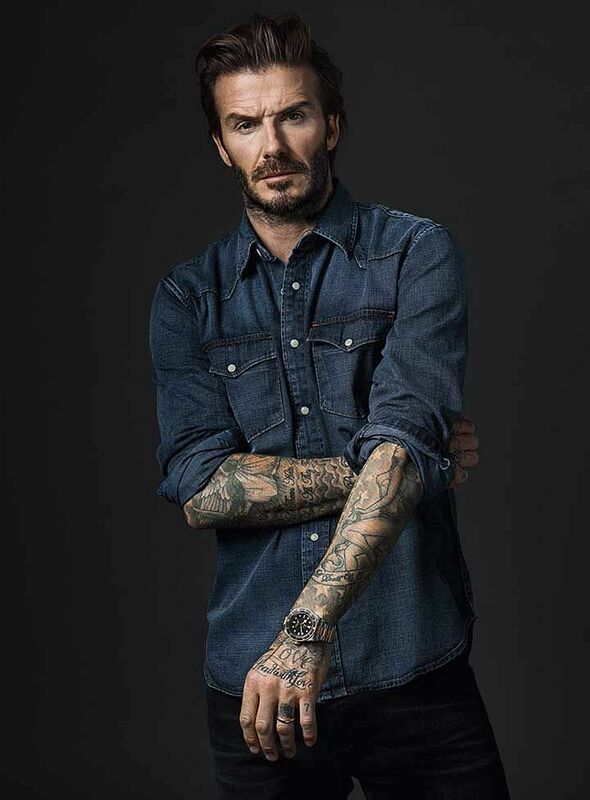 David Beckham is known for many things, but his style is the most regarded in it. Beckham’s net worth is usually estimated at around £339million. He owns a company known as DB Ventures and also has many endorsement deals such as Tudor watches, Adidas, Haig Club whiskey, Sainsbury’s, Armani, Gillette, H&M and Pepsi Co. He earns a total of around $133 million a year from his business deals. Even though he retired in 2013, he has many awards to his name which are FWA Tribute Award: 2008, Best MLS Player: 2008, 2012 and he was one among the IFFHS Legends. ​We don’t need an introduction for this person, he is one of the best footballers of all time and a legend in Barcelona. In 2018, Messi earned a total of $111 million of which $84 Million came from his salary and $27 Million came from his endorsement deals such as Adidas, Gatorade, Huawei, Ooredoo, Lay’s, Mastercard and Pepsi to name a few. 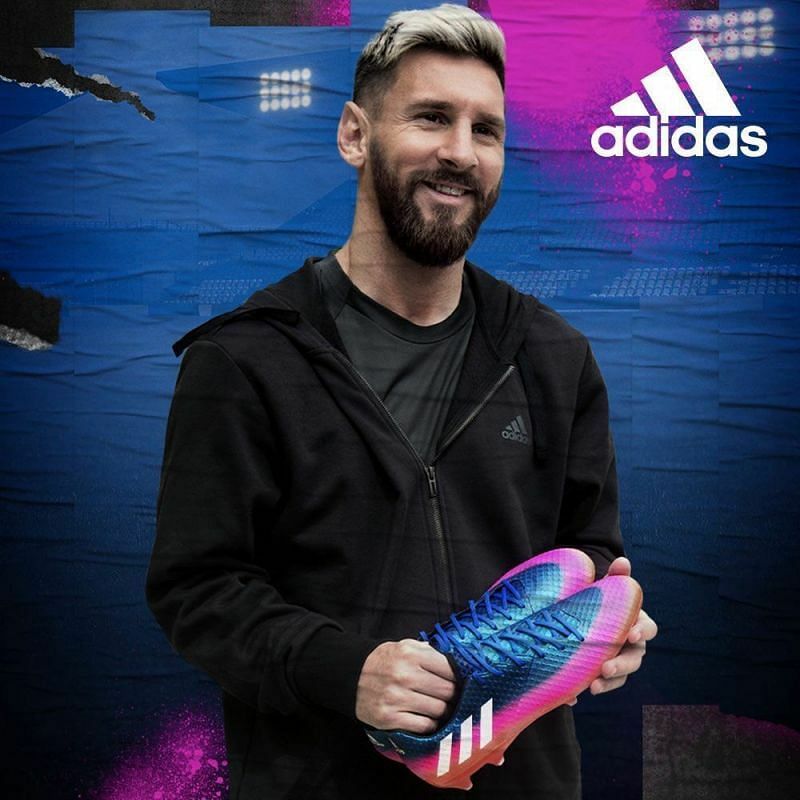 Messi has been an ambassador for Adidas quite sometime now and has signed a lifetime contract with them recently. According to Forbes, Messi is ranked second among the world’s highest-paid athletes list. He is known for his finishing, positioning, quick reactions, ability to run through the defenders easily and what not. He has won plenty of awards and some of them are FIFA Ballon d’Or: 2009, 2010, 2011, 2012, 2015, FIFA FIFPro World XI: 2007-2017, World Soccer Greatest XI of All Time. ​Neymar has the world record for the most expensive transfer ever that is, €222 million. He is now seen as one of the best players, just under Messi and Ronaldo. He has more lucrative deals than Messi which include Nike, Gillette, Red Bull, Beats By Dre, Mcdonalds, Gaga Milano and Oppo. 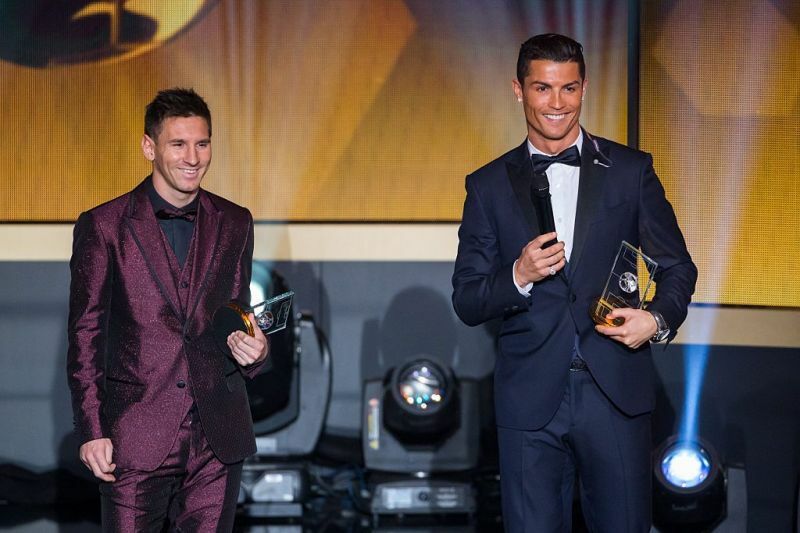 He is ranked fifth among the World’s highest-paid athletes with a salary of $73 million. ​Cristiano Ronaldo was in the news for some time earlier this summer because of his surprising transfer to Juventus and he is seen as one of the best footballers ever. Ronaldo has a staggering net worth of $400 million which includes his own products such as CR7 Shirts, jeans and underwear. He also owns different business such as hotels, restaurants, agencies and CR7 fragrances. He earns $61 million as salary and has 31 different endorsement deals which are worth around $47 million, some of them are Nike(lifetime contract), American Tourister, KFC, Tag Heuer, Emirates Airlines and much more. Ronaldo has much more net worth than Messi but he his ranked third in the world’s highest paid athletes, just under Messi.